This breakfast parfait isn't just for breakfast. It makes a great snack or dessert as well. It's sweet, creamy and crunchy and 100% healthy! I think eating healthy is easy when food looks this pretty. This is what I used to make my breakfast partfait, but feel free to change the ingredients to what you like. Use you favorite flavors of yogurt, fruit and cereal. 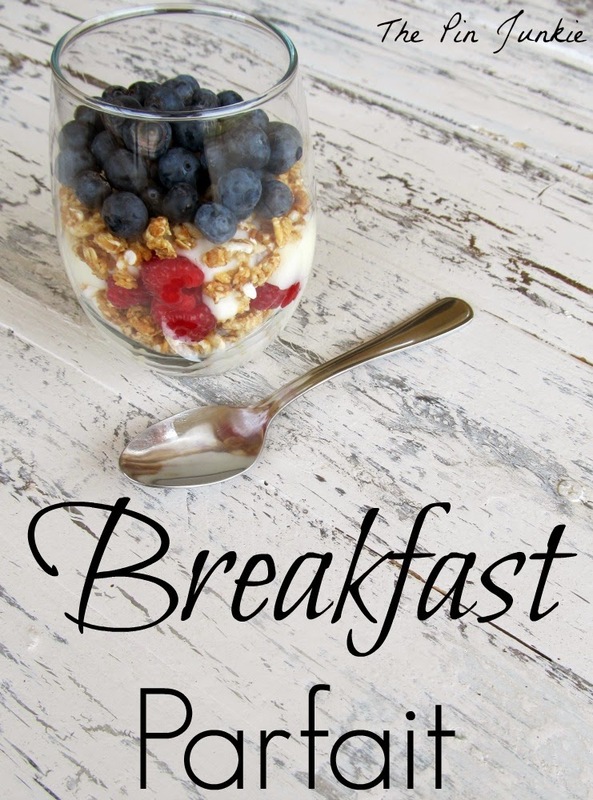 Find more fresh and healthy breakfast ideas in the recipe index. 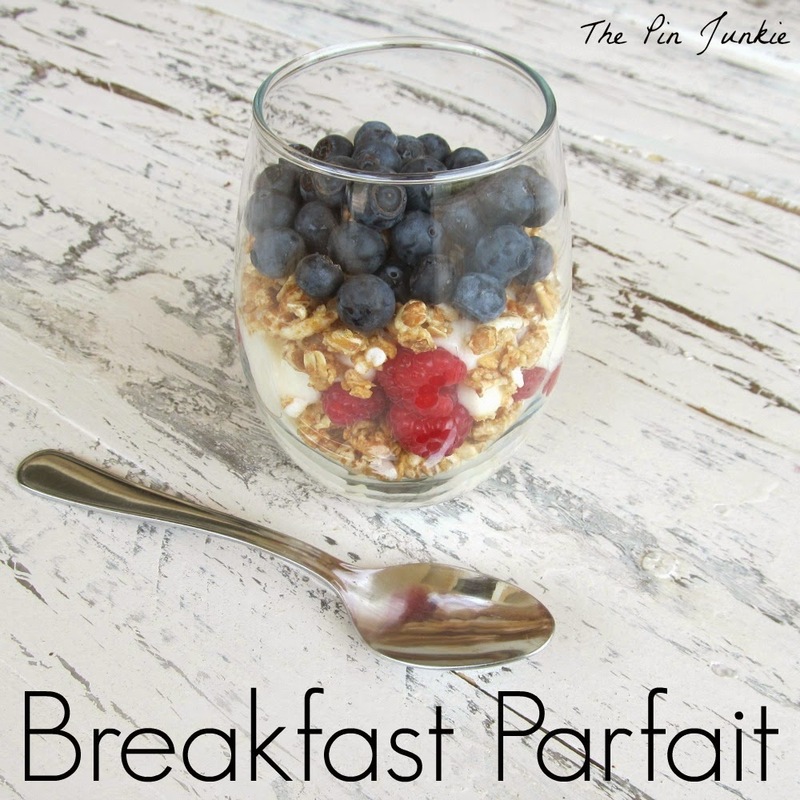 Inspired by this pin for granola parfait. I am your neighbor at Hump Day Happings today. Your Breakfast Parfait looks delicious, I love a nice light breakfast. Hope you having a great day! Yum what a perfect spring breakfast! 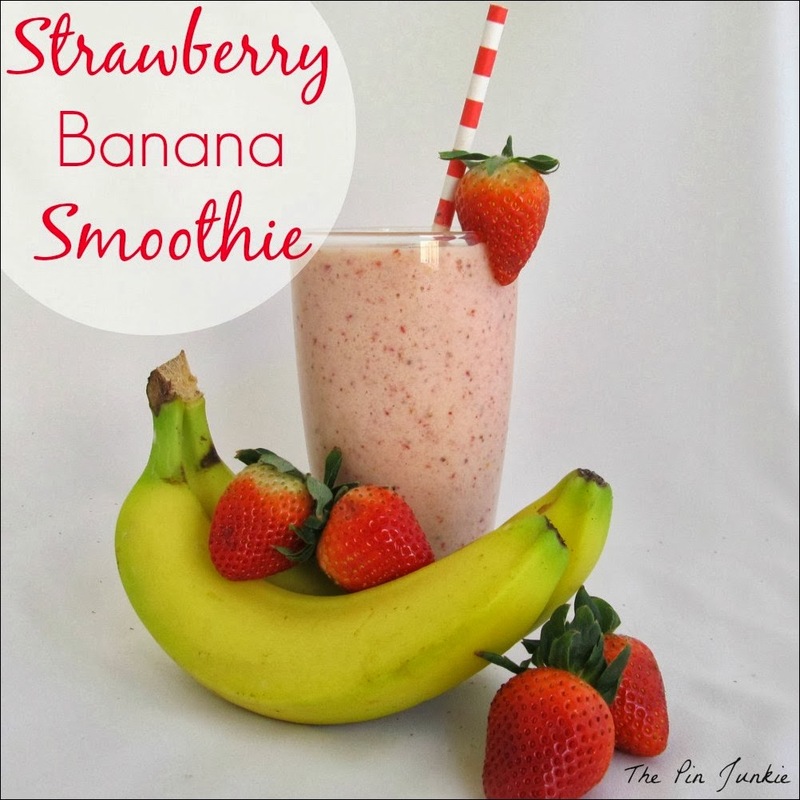 This sounds like a simple but delicious idea for breakfast. Thanks for sharing with Hump Day Happenings. I used Kashi cereal, but any type of cereal would work. I eat a parfait every morning for breakfast! It's the perfect thing to start your day. Thanks for sharing on Hump Day Happenings! I'm trying to kick the Nutella on toast for breakfast and eat healthier in the lead up to summer, this looks perfect, both healthy and delicious! I love Nutella, but I rarely buy it because I can eat the entire jar all by myself! Bonnie, I'm all about this sweet, creamy, and crunchy treat for any part of the day! So pretty, too-- pinning! I love these every now and then. So tasty and refreshing! Thanks for sharing with SYC. This looks so delicious and healthy! I love berries and I have to agree that this would be great anytime during the day. Bonnie, that is so pretty and looks delicious! Thanks so much for sharing on Inspire Me Wednesday. Featuring you in next week's issue. Yumm! Love a great breakfast idea. These look so yummy! Parfaits are always such a great way to start the day and yours is so colorful and yummy looking!